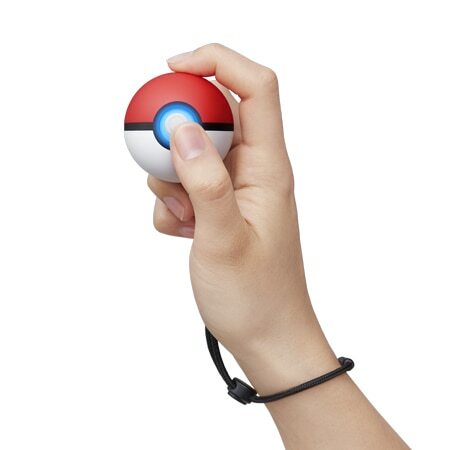 Today, a rather peculiar accessory was announced: the Poké Ball Plus. It’s a Poké Ball-shaped controller, that can be used with Pokémon: Let’s Go, Pikachu! / Eevee! but also Pokémon GO. In Pokémon: Let’s Go, Pikachu! 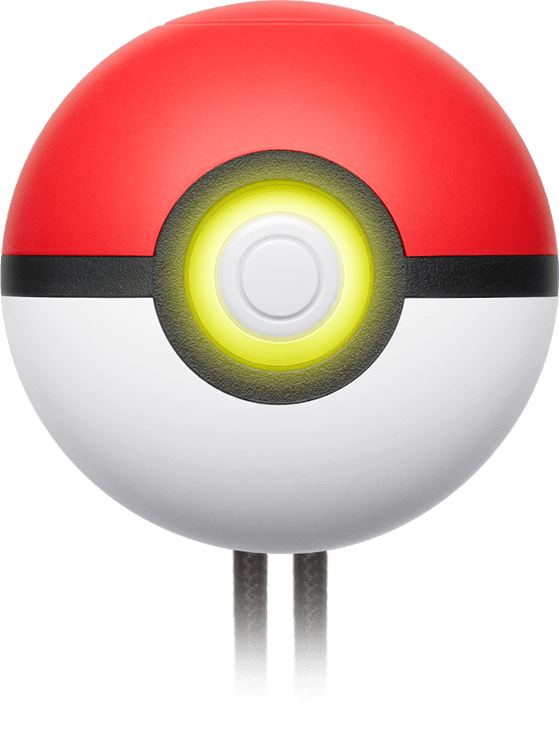 / Eevee!, the Poké Ball Plus works like a Joy-Con: it allows you to move your character, battle, navigate menus, and more. 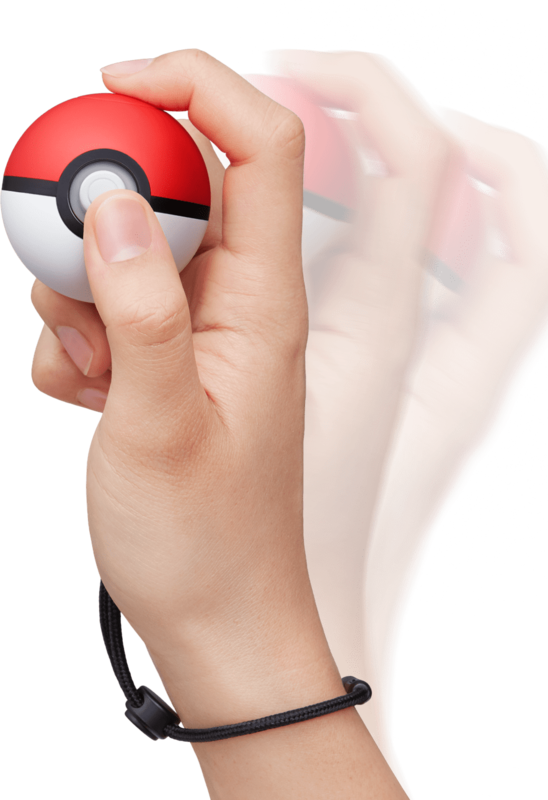 Thanks to motion controls, you can catch Pokémon by “throwing” the Poké Ball. If you’re successful, it will light up and vibrate in your hand, and you will hear the Pokémon’s cry coming from inside. 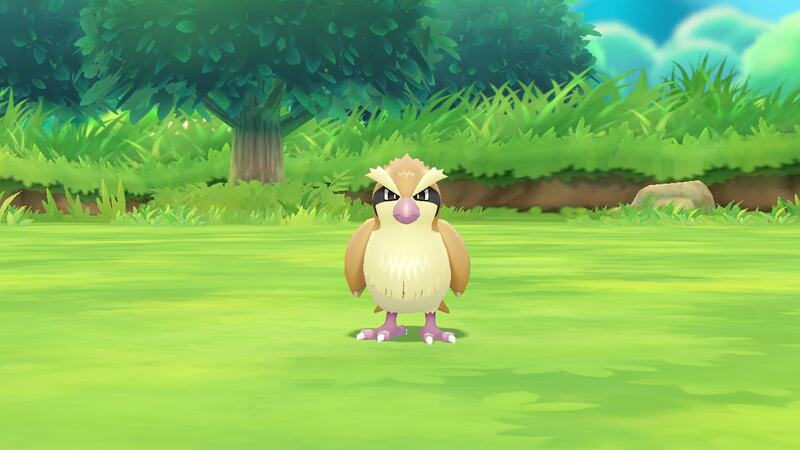 Also, you will be able to take your Pokémon for a stroll in the real world. 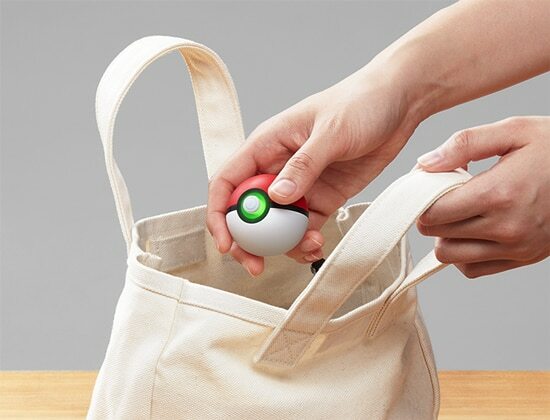 You can (gently) shake the Poké Ball, and the Pokémon inside will make a sound (and the Poké Ball will vibrate). Of course, you can mute the sounds if you prefer. 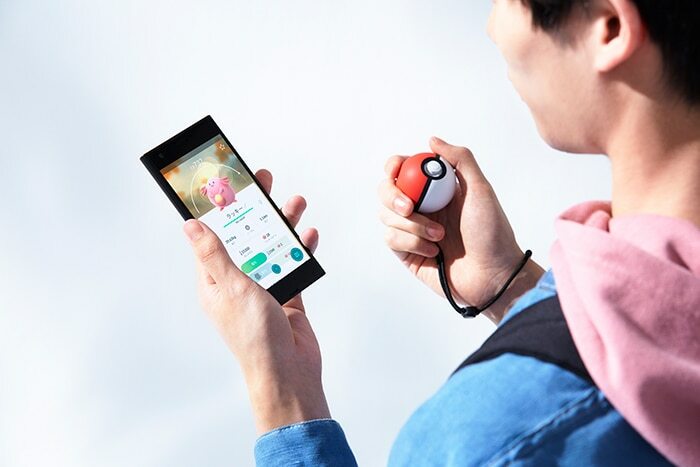 In Pokémon GO, the Poké Ball Plus will basically work as a Pokémon GO Plus accessory. 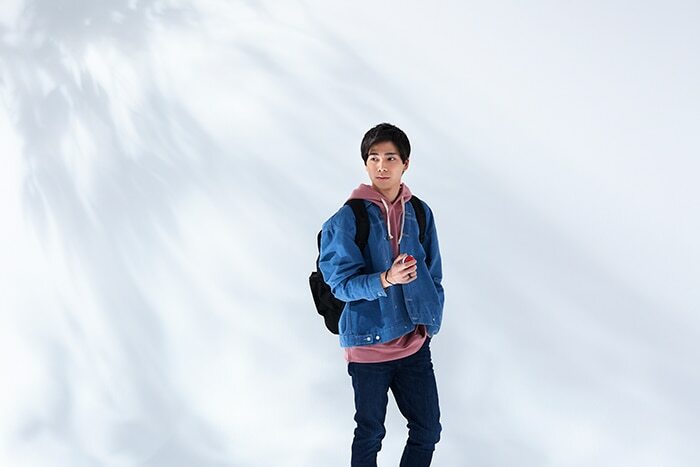 When a Pokémon appears nearby, it will light up and vibrate: you only have to press a button to throw a virtual Poké Ball, and thanks to different LED light patterns, you will be able to know instantly whether your catch was successful or not. Also, the accessory will count steps, allowing you to hatch Eggs and get Candy for your Buddy Pokémon. 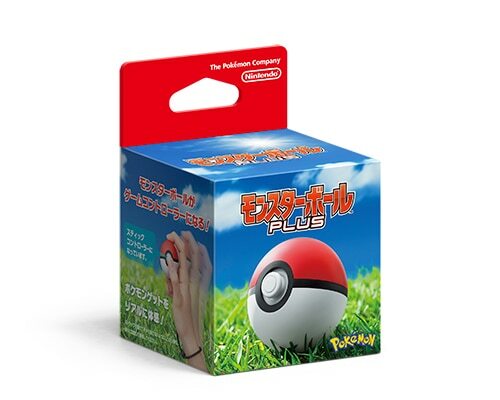 Important note: the Poké Ball Plus cannot be used as controller for any other Nintendo Switch game, at least at launch. It’s not clear whether or not support for additional games will be added later down the line or not. 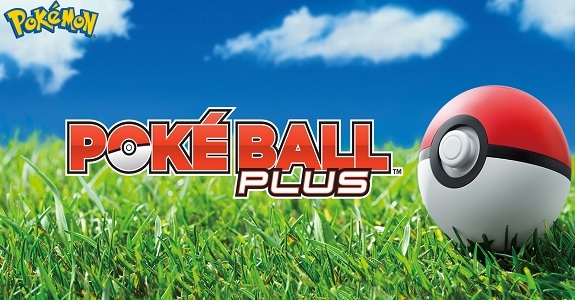 The Poké Ball Plus comes out on November 16th, worldwide. The Upcoming Games page has been updated!